If we were to meet two-three years ago, you’d realize that I was a Jack of all trades, meeting people, promoting government funding and writing applications. This time is long gone. Today we have a very good team. 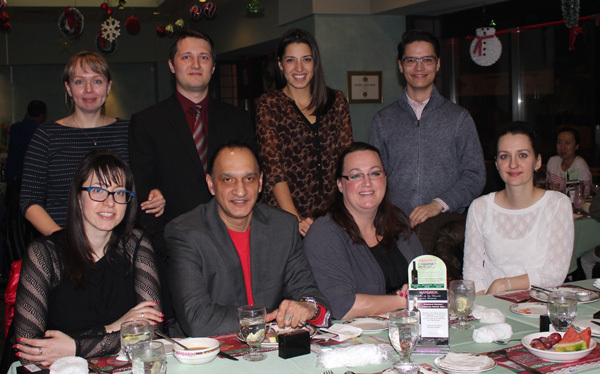 See the picture from our Holiday Party yesterday. We missed some team members who couldn’t come. Our team is available through the Holiday Season to support you in government funding needs. We look forward to working with you in the years to come.